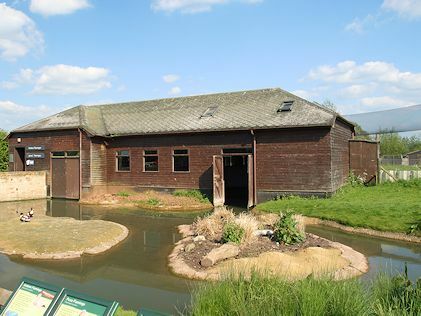 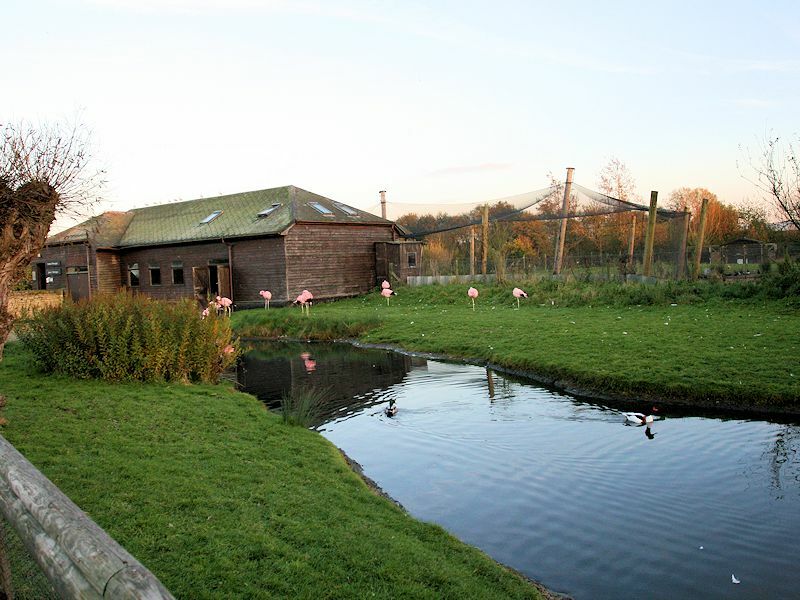 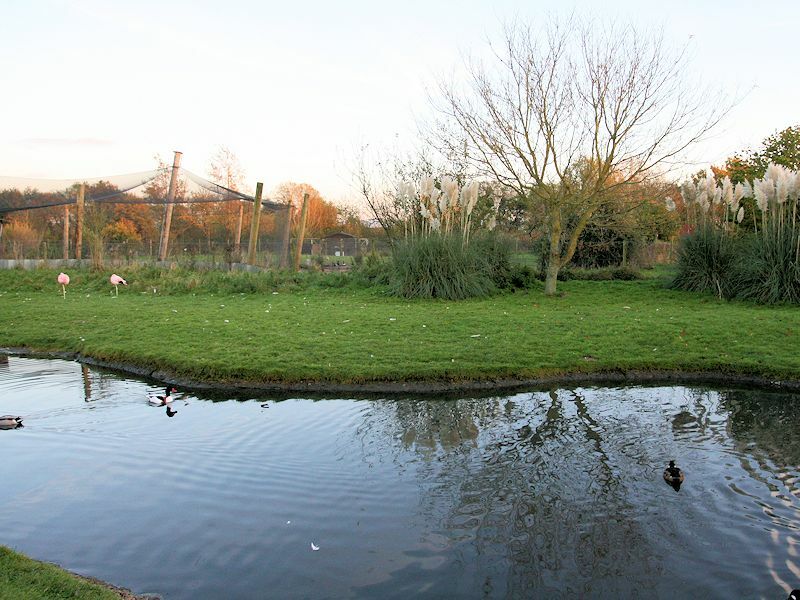 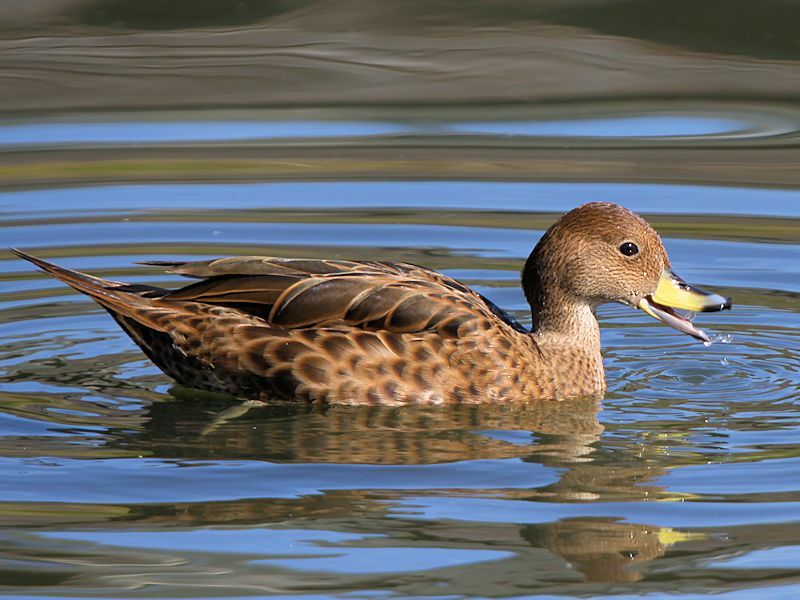 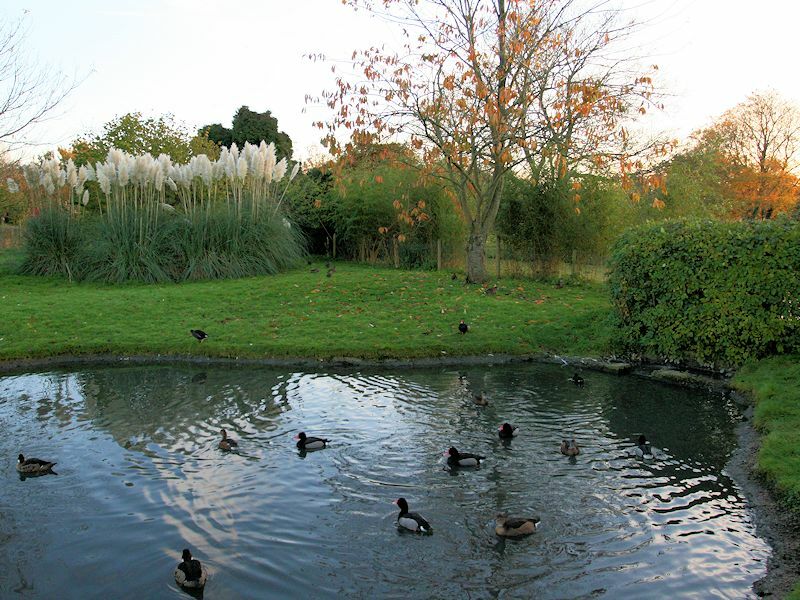 To locate the various zones and places of interest at Slimbridge Wildfowl & Wetlands Trust (W.W.T. 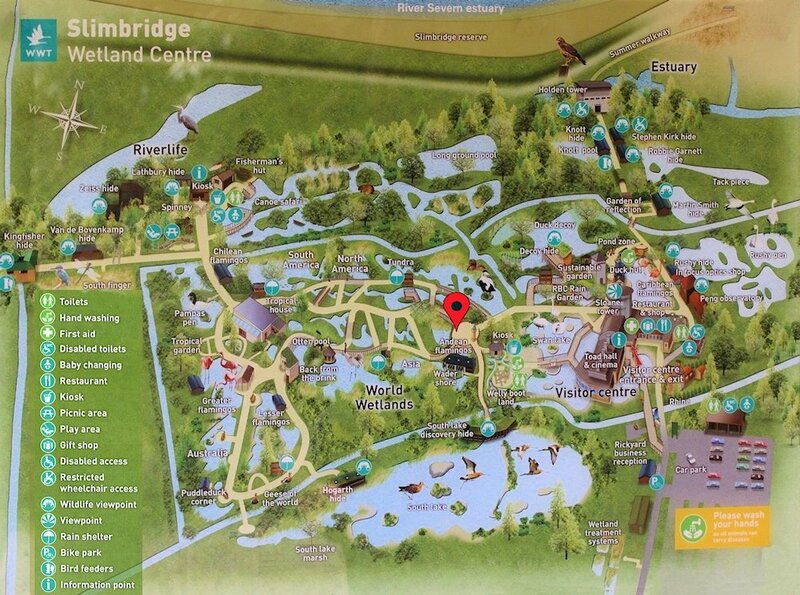 ), please click the above image for a larger map (404kb). 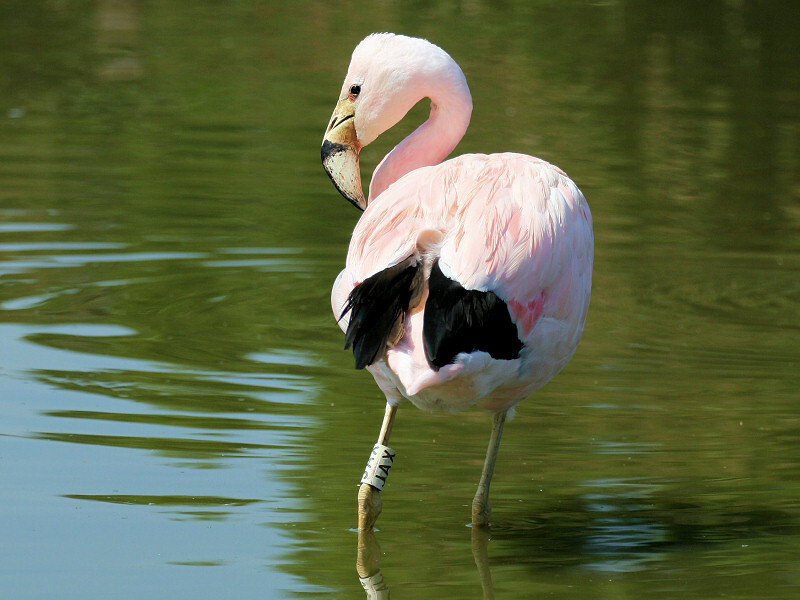 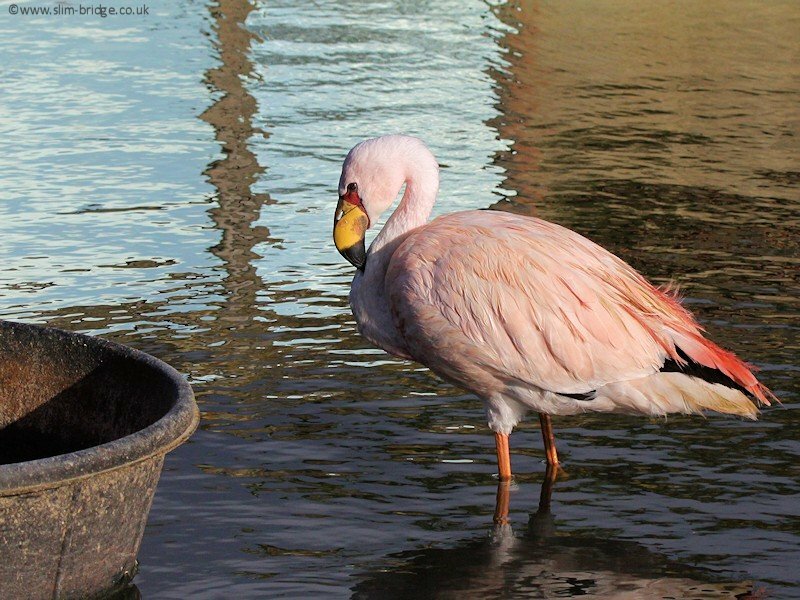 The Andean Flamingo is closely related to the James�s Flamingo and is one of the rarest Flamingos in the World. 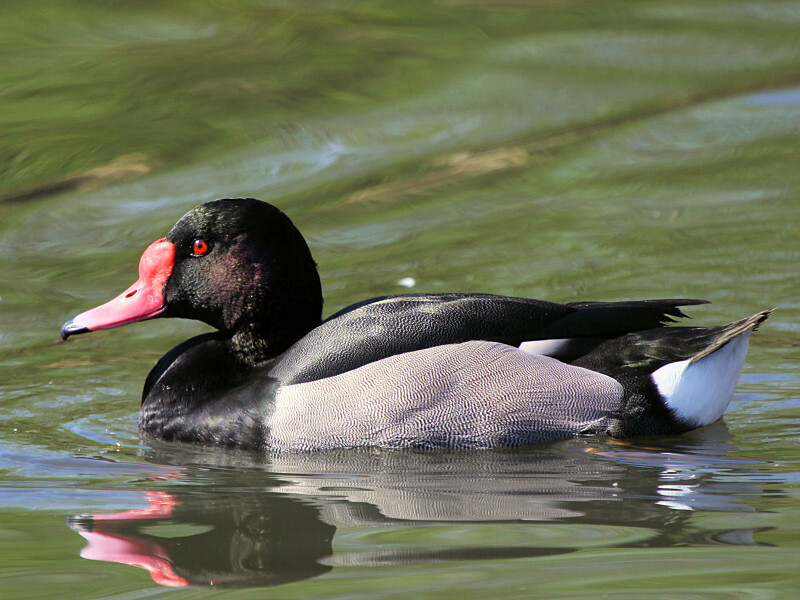 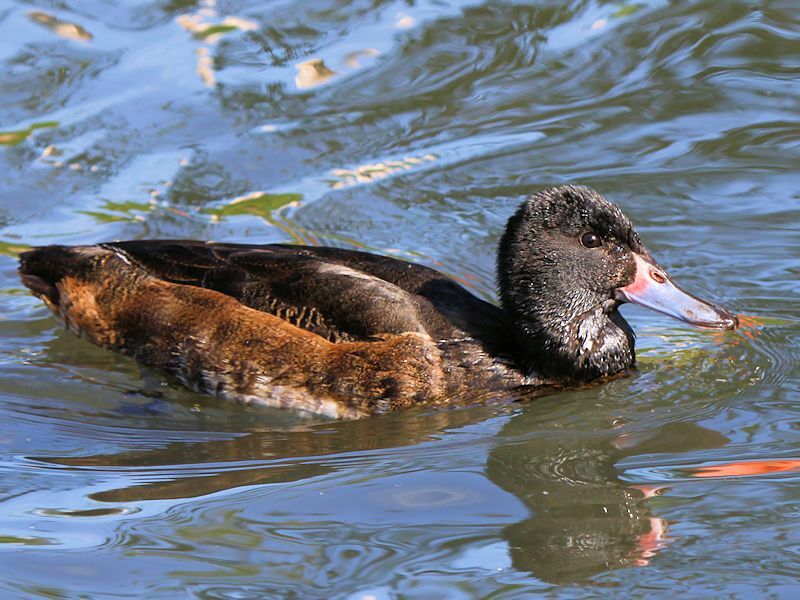 The Black-Headed duck is related to the stiff tail duck, though it lacks the stiff tail and swollen bill and is the only member of the Heteronetta genus from South America.